KAMS Auto Service Center now offers tire service. - Contact us for a price quote from one of our local distributors. 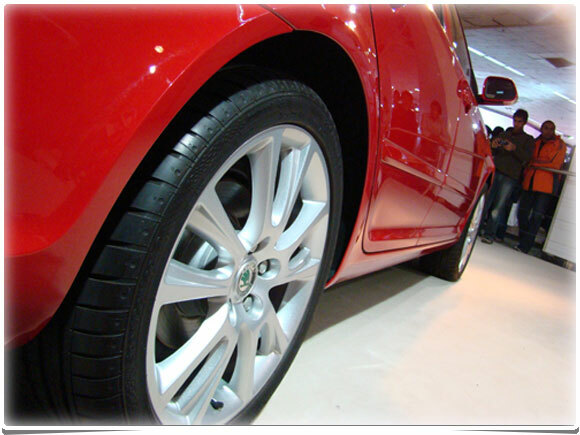 Tires are usually available for same day installation.